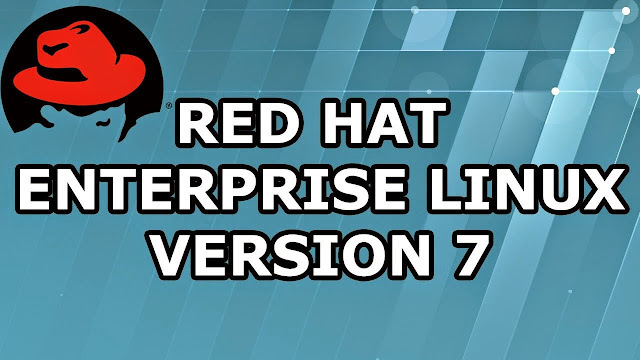 Red Hat Enterprise Linux 7 has been released successfully on June 10, 2014. RHEL 7 is providing better performance and scalability. At system administrators it provides unified management tools and system-wide resource management that reduce he administrative burden. RedHat Enterprise Linux 7 has been released with lots of major changes and migration considerations. Keep an eye on these 5 new features in RHEL 7. Read all changes in next post detailed which are fundamental for Linuxians.